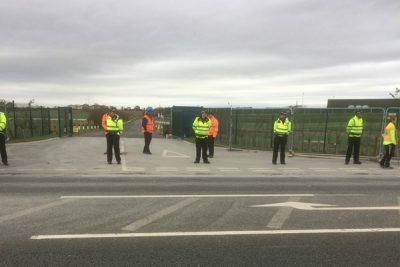 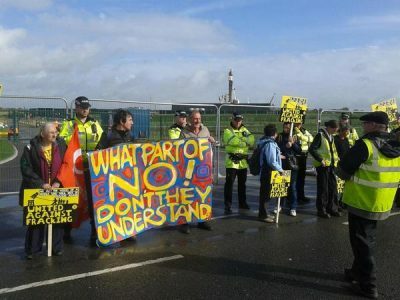 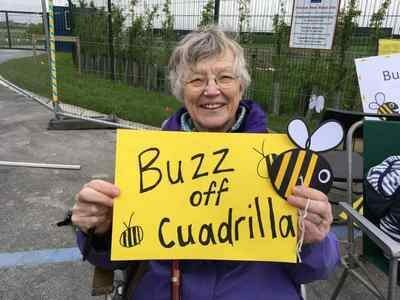 A packed coach of anti-fracking campaigners from Greater Manchester travelled to the Preston New Road fracking site in Lancashire today (11 May), to show solidarity with the community opposing fracking, who have kept a roadside vigil at the site since work started in January 2017. 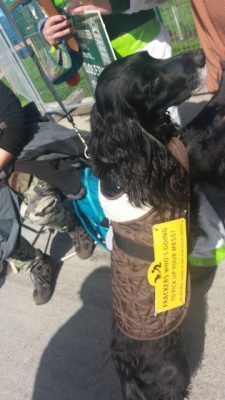 A couple of things came up during our recent social: an urgent online action, and details of the next big solidarity day at Preston New Road. 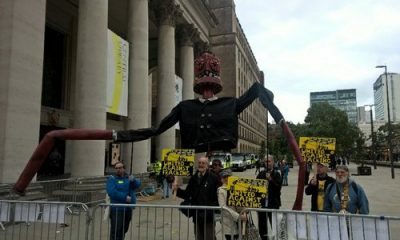 The Conservatives came to Manchester in the first week of October for their annual conference – and we made sure they got the message that we don’t want fracking in Lancashire, Yorkshire, or anywhere in the UK. 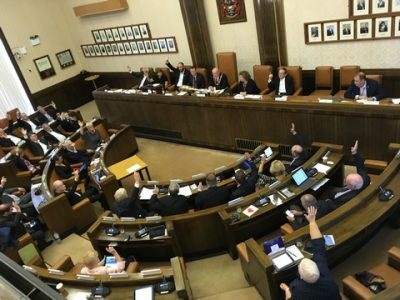 Salford Council unanimously passed a motion at Full Council today (20 September) expressing concern about fracking, its impact on climate change and strongly opposing Conservative plans to weaken local authority powers over fracking decisions (1).